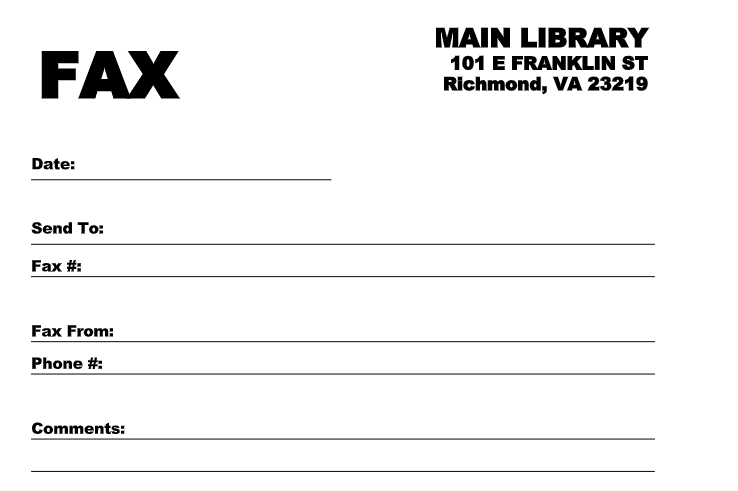 Out-going fax service is available at all Richmond Public Library locations. The library will not receive incoming faxes. 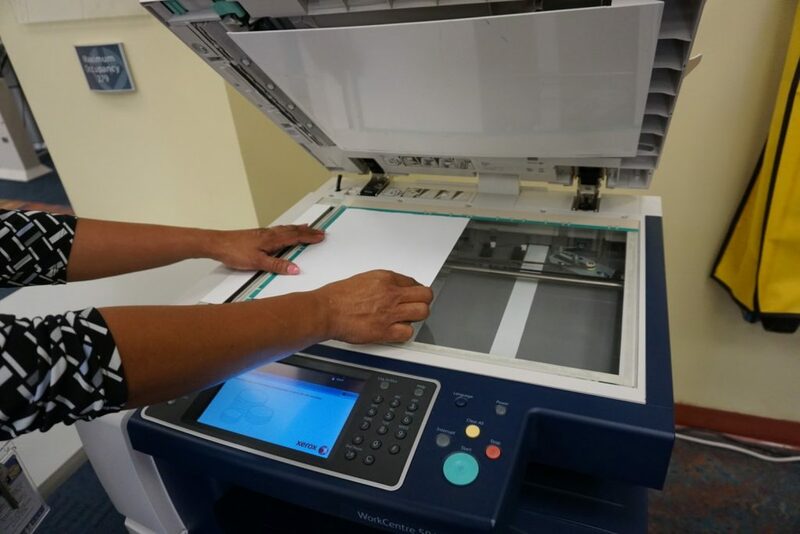 A cover sheet is required for all fax transmittals at no additional cost. Cover sheets are available if you do not have your own. 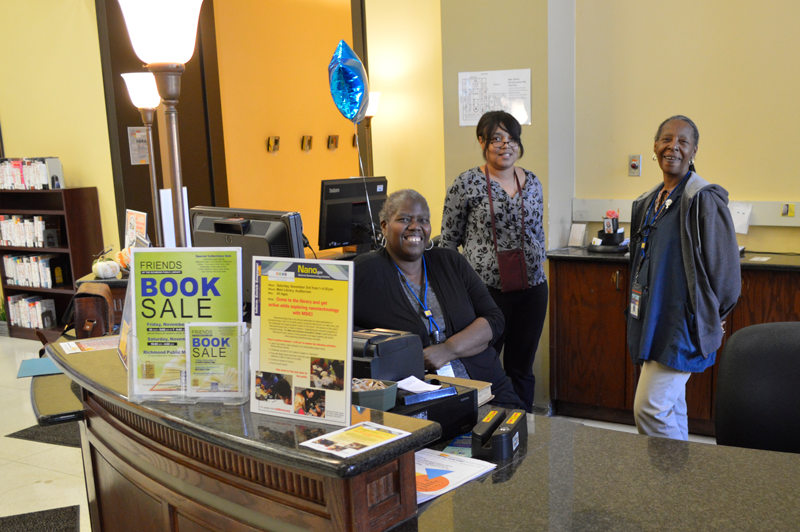 Bring your document and coversheet to your branch’s circulation desk. 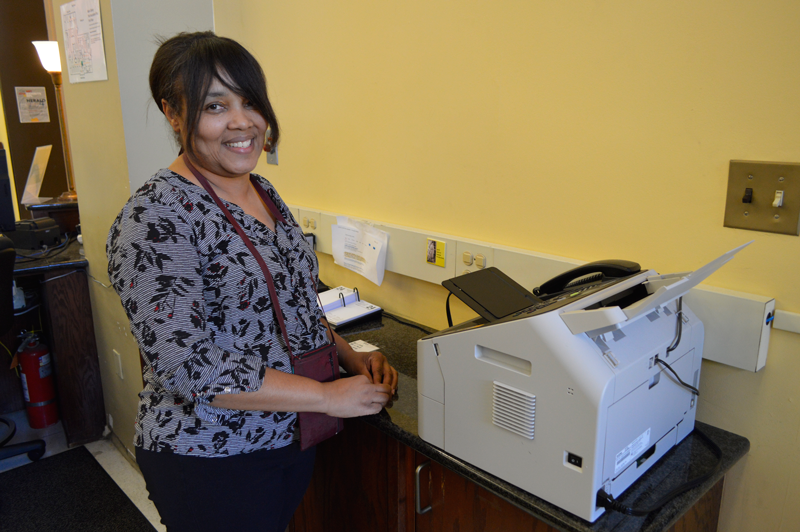 Library staff will fax your document for you and give you a confirmation receipt. 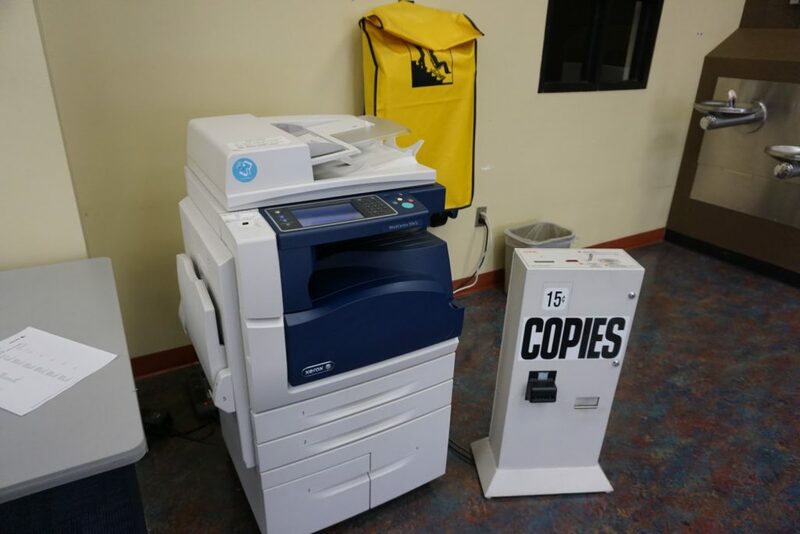 Copying is available at all RPL locations. Copying is $.15 a page. Money is inserted into the equipment next to the copier. Locate the copier within your branch. Staff are happy to show you where it is. 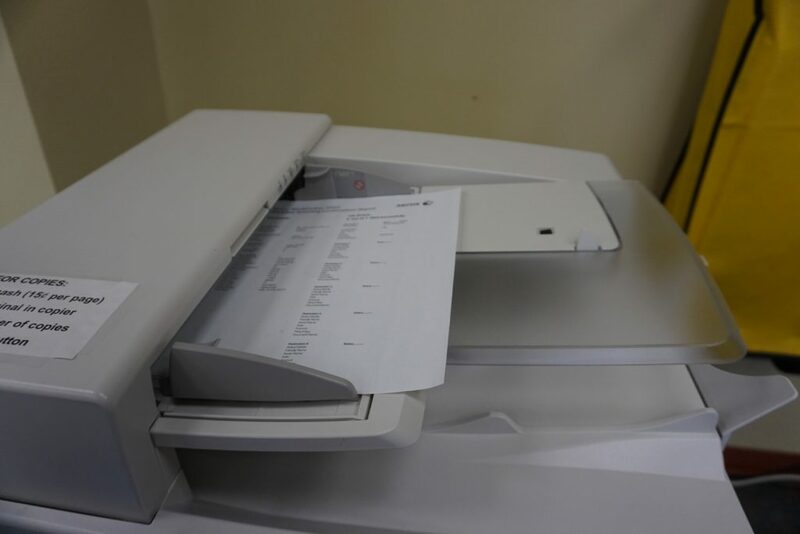 Lift the copier cover and place the item face down on the glass. Add the money to the equipment next to the copier. The machine accepts change and dollar bills. If you have a multiple page document that you’d like saved as one file, please use the feeder. Close the copier cover and press start. 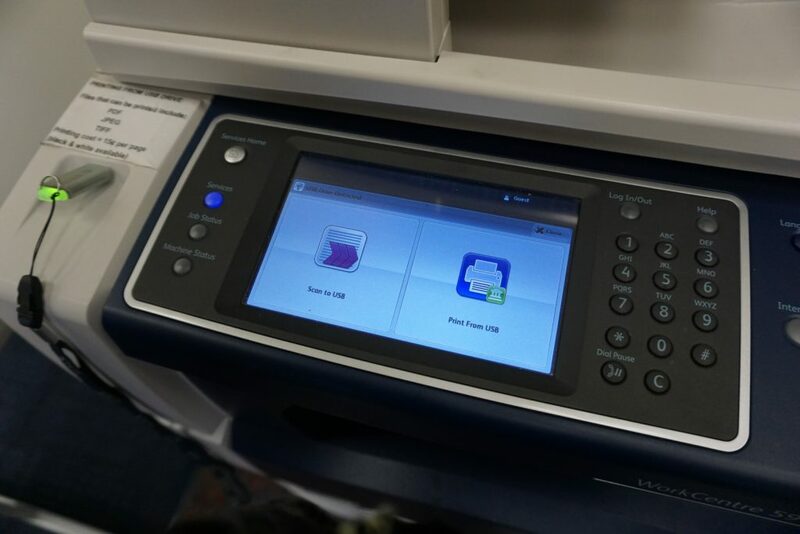 Scanning is free and available at all RPL locations, built into Xerox machines. 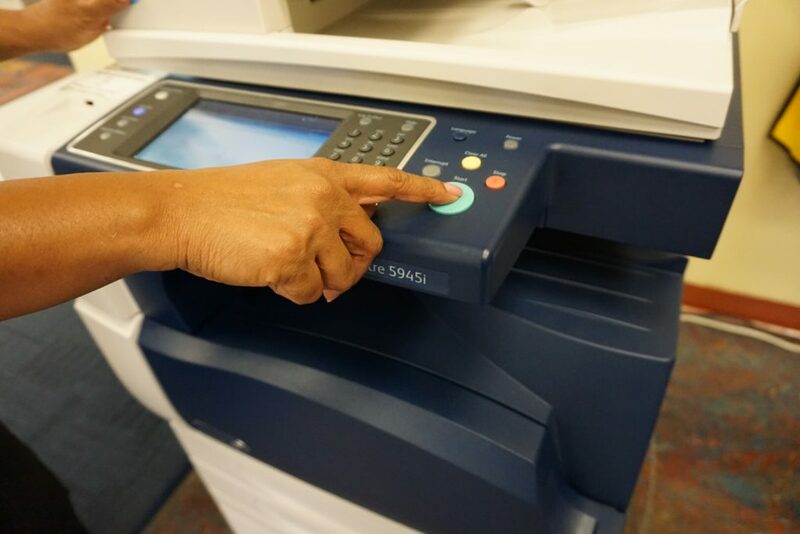 Scanning requires a USB flash drive or thumb drive. Place document face up in the feeder or face down on the glass. If you have a multiple page document that you’d like saved as one file, please use the feeder.